Active Volcanoes on Venus #Space « Adafruit Industries – Makers, hackers, artists, designers and engineers! 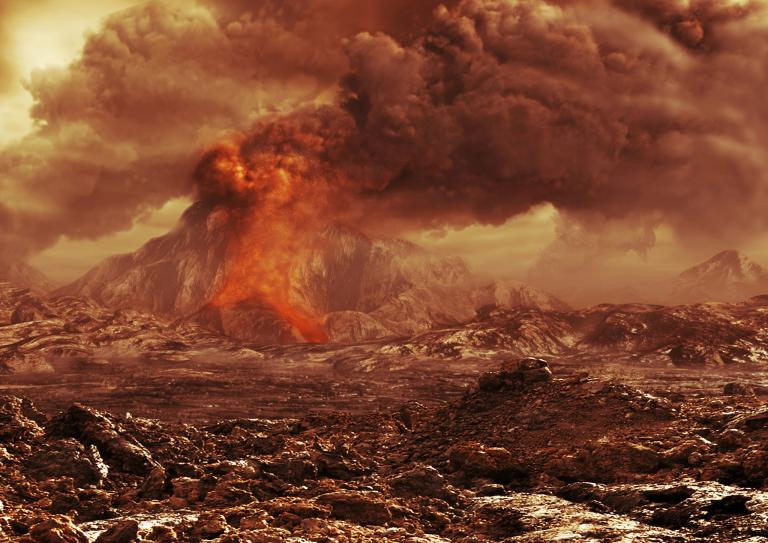 New research has revealed a major secret about Venus, a planet whose thick shroud of clouds and 900°F surface temperature have made it difficult to study in the past. And the discovery could help scientists better understand how the Earth functions. The European Space Agency’s Venus Express orbiter, which circled the planet for more than eight years before it plunged to its death last December, has provided new evidence that Venus is geologically active, with volcanic eruptions spiking temperatures to more than 1500°F in some spots.